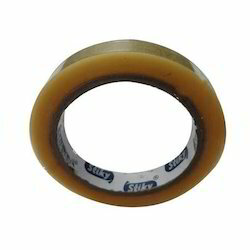 Owing to our vast experience, we have been successful in manufacturing and exporting a wide array of Industrial and Adhesive Tapes. 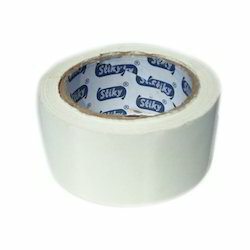 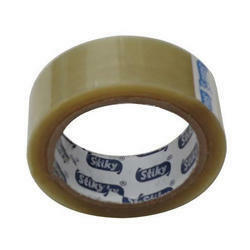 These industrial and adhesive tapes are available in numerous specifications. 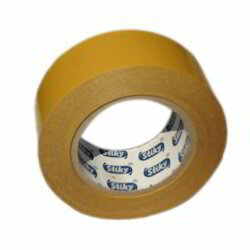 Offered industrial and adhesive tapes are known for their superb adhesion, high quality and tear proof nature. 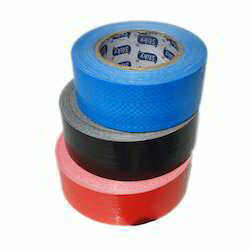 Offering you a complete choice of products which include binding cloth adhesive tapes, double sided adhesive tissue tapes, filament adhesive tapes, high bonding adhesive tapes and masking adhesive tapes. 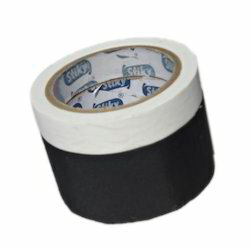 Our product range includes a wide range of polyester electrical insulation adhesive tape and black cloth insulation adhesive tape. 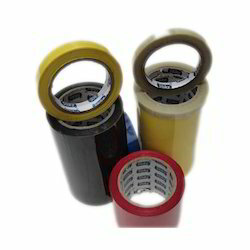 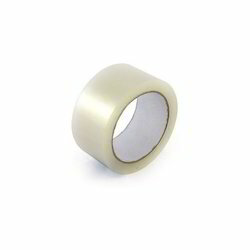 We are a leading Manufacturer of cellophane adhesive tapes from Solapur, India. 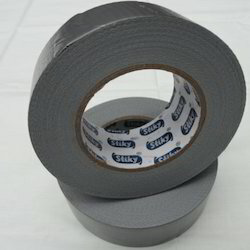 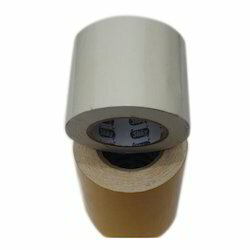 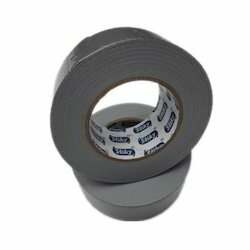 Pioneers in the industry, we offer duct adhesive tapes from India.